Give more this holiday season. Give the gift of life and help those less fortunate this holiday season. 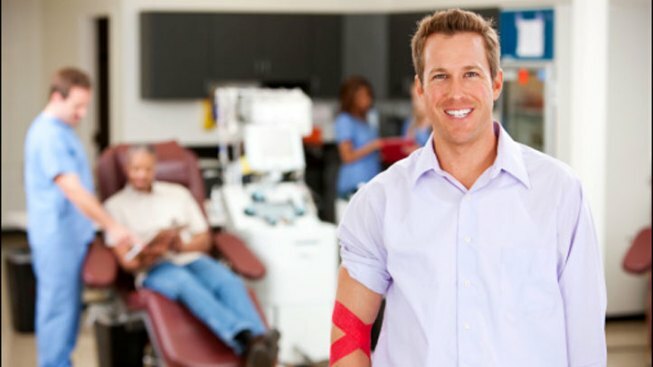 The American Red Cross is holding a blood drive to help those who might be in need. On Wednesday, December 14, 2011 the American Red Cross will be taking blood donations at Keene Hall, Tredyffrin Township Building 1100 Duportail Road Berwyn, P.A. To make an appointment visit redcrossblood.org and enter the sponsor code 02210984 or call Kate Jones or Pat Hofman at the township office 610-644-1400.